and futuring. 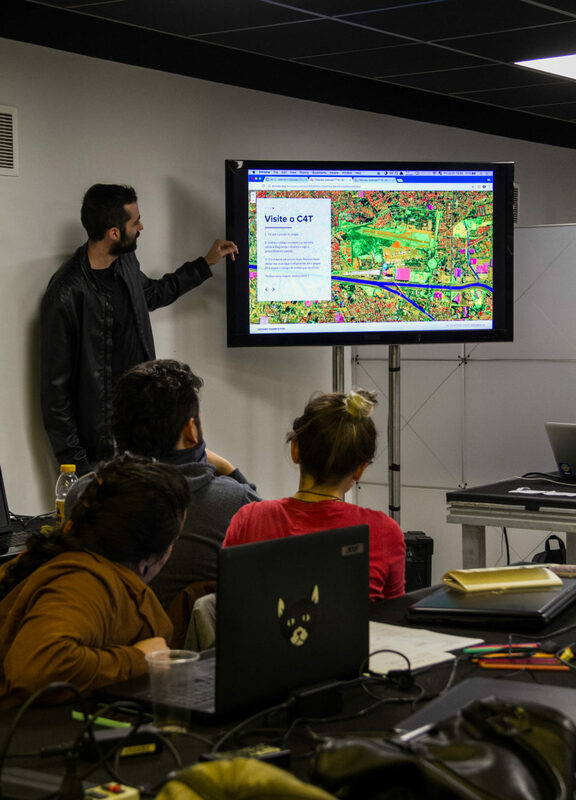 Through theoretical discussions, references, paper exercises and software, the participants should learn how to create physical and digital maps (both online and offline) and use them to support their narratives and arguments. Urbanism from USP and has a master’s degree in urban design from the Parsons School of Design. Leila Santiago is a designer and works in a broad disciplinary field, including exhibition projects, architecture, products, graphic design and services. She is a consultant for Tellus Group, and helps to prototype innovative public services. She is graduated in architecture and urbanism from USP and has a master’s degree in Products of Design from the School of Visual Arts.